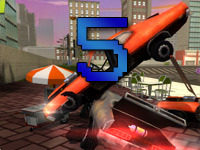 Get ready to drive through the entire city, bringing mayhem and chaos along the ride with an indestructible car of your choice, in Traffic Slam 5. 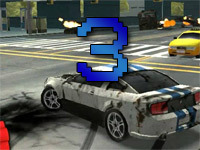 If you haven’t played the first few parts of the game but you like destruction, explosive action and cars, then Traffic Slam 5 can provide you with everything you want, it provides great new upgradable features with special weapons and items. Play and achieve the best score and compare it with your friends. Various new rewards and achievement are awarded for the best scores. 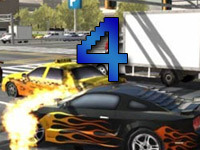 Traffic Slam 5, similar the other prequels, is filled with excitement and destruction, the game consists of several car to choose from with which you will be trying to achieve the best score possible by driving through the entire city and destroying everything along the way. The game outcome can vary greatly depending on your style of playing. With the correct use of the cars available to choose from in the correct stage, you can show a better performance and receive better scores. Traffic Slam 5 offers a great variety of cars or vehicles which includes buses, trucks and tanks as well. The tank can be quite difficult to unlock as it requires a lot of skills and high scores. 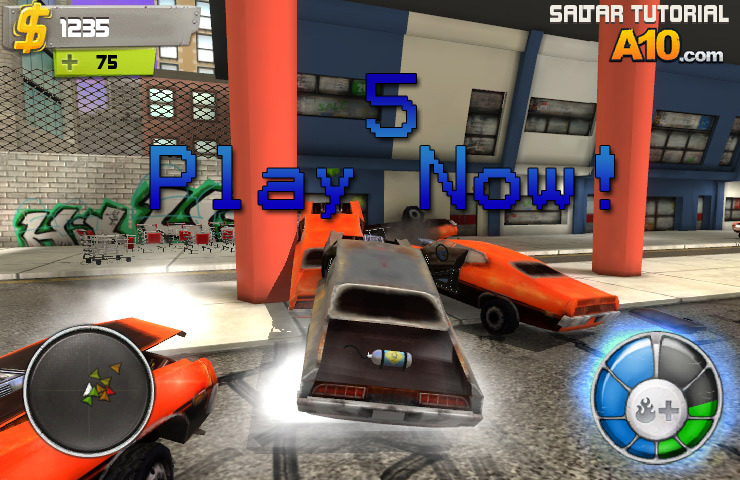 The vehicles are unlocked as you progress through the game earning a certain amount of score. Collecting cash is vital as this gives you the ability to buy upgrades for your vehicle and gain different capabilities which can help you in progressing the game. The basic scoring system co-exist with the new upgraded version in which you are scored on various other performance rather than only your ability to destroy. 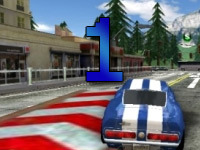 There are various cars available and with each of these different cars you can produce unique performance and stunts, on which the game will score you. 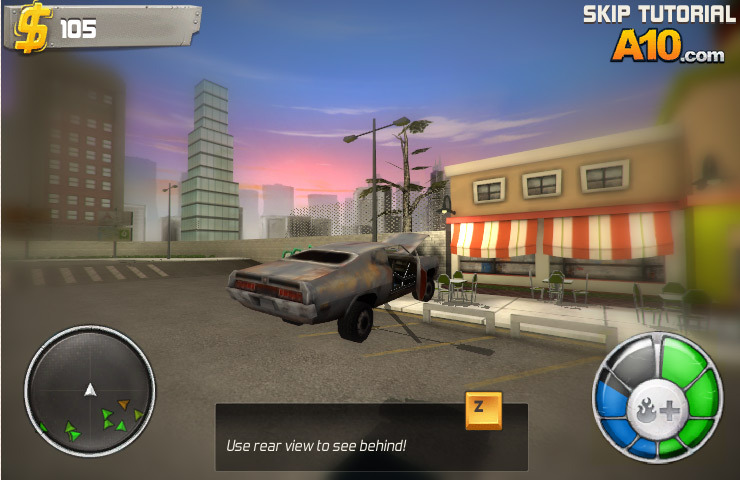 By using the right car and executing different stunts, your score will be affected by that, for example – executing a 360 degree flip, followed by horizontal spins can give you special scores. 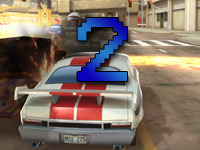 The scores are separately distributed, for each of the different performance, such as for destroying cars, for executing stunts, finding a secret path and much more. 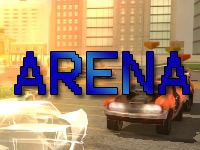 Normal Mode – This is the general mode available in all parts of the game. The objective is to earn high scores. Challenge Mode – This mode has different challenges which gives you different objective to complete. Repair tool – When you collect this item, your car get repaired if it is damaged and these are hidden in different part of the stage. Bombs – These can be obtained once you achieve a certain combo in the stage and will be available to use when it is in your item slot. Using these bombs can explode a wide radius of cars in your range.